The famous portrait of V.I. 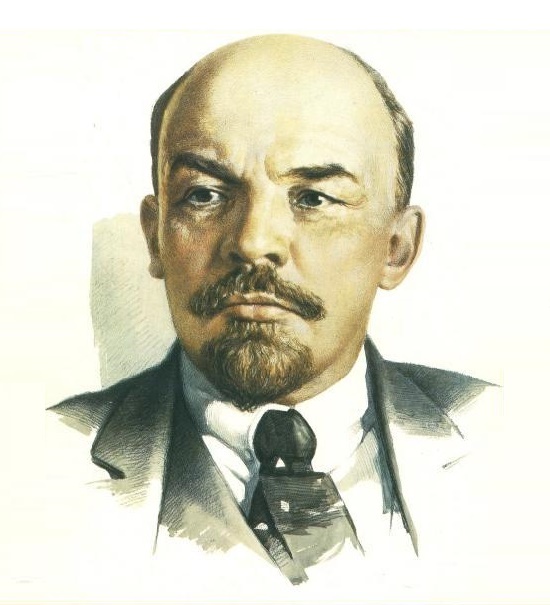 Lenin, printed in millions of copies, hung in every office of each party worker. However, very few people knew at that time that this well-known image belongs to the artist Noah Gedenidze. Born July 14, 1914 in Matkhodzi village of Georgia, the future Member of the USSR Union of Artists Noe Gedenidze was one of the most original artists of the Soviet epoque. Before the WWII he studied at the Tbilisi Academy of Arts. Then 2 years fought on the fronts of the Great Patriotic War. Seriously wounded he was in a hospital in Moscow. In his mature years, in 1962 he graduated from Surikov Moscow State Art Institute. Along with A. Laktionov, he painted portraits of party and government leaders. Meanwhile, his real art life passed in a two-story studio in a silent Olkhovsky Lane, where he painted for his own pleasure, his own way, not even expecting to participate in any exhibitions. At that time he created colorful symphonies full of complex symbolism and individual mythology. Indeed, during Gedenidze’s lifetime the only small exhibition of his works took place in 1987 in Khimki, a Moscow suburb. We are just starting to discover this artist now. 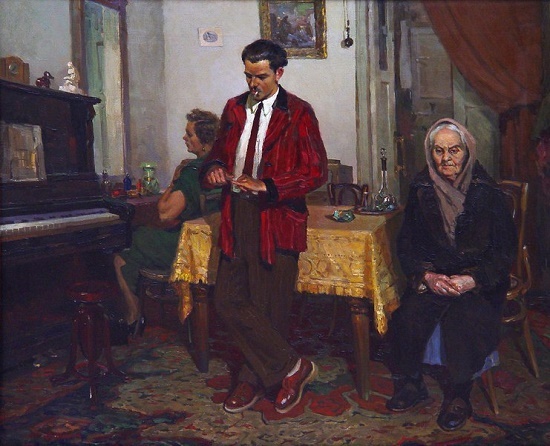 Soviet artist Vasily Andreevich Neyasov (July 14, 1926 – October 7, 1984) – Member of the USSR Union of Artists (1948). Born July 14, 1926 in Makarovka village of Penza province, Vasily Andreevich Neyasov grew up in a peasant Mordvinian family. From the age of 12 he began regular art classes – in the studio of Mordovian artists (1938-1940), at the children’s art school in Saransk. His teachers were MV Levitina, Boris Yermilov, MA Zernina, and MA Faichin (1940-1943). During the war years (1941-1943) he worked as an artist-designer of the Mordovian Music and Drama Theater under the leadership of MA Zernin and B.I. 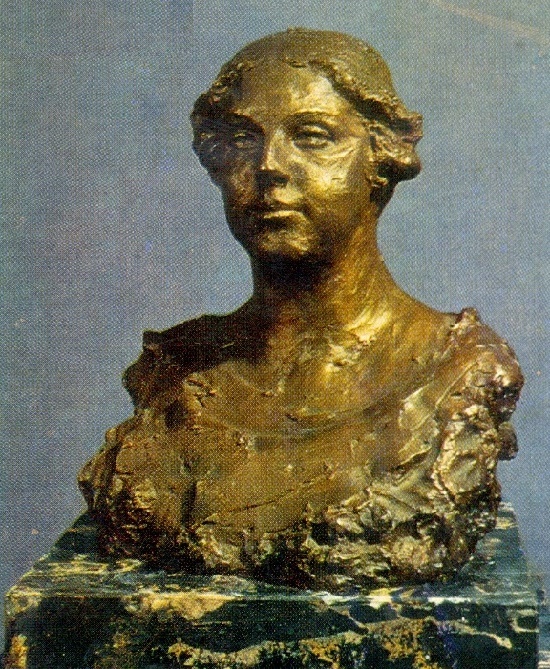 Roslenko-Ridzenko. Also, during hard years of WWII he managed to work as an assistant to the machinist of Ruzaevka railway station. 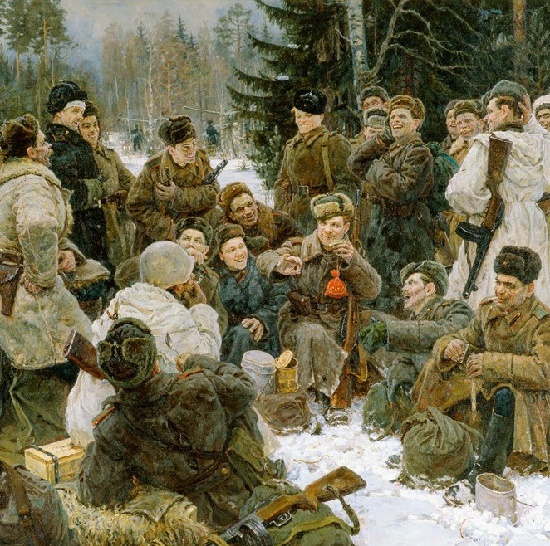 After the war ended, he decided to continue his art education and entered the Moscow Art College in memory of 1905, workshops of V.N. Baksheev, N.N. Nikonov, and N.S.Kozochkin (1945-1947). However, due to definite circumstances, he was not able to finish it, and returned to Saransk, and later moved to Chelyabinsk (1951). Soviet Russian artist Alexandr Burak (July 10, 1921 – April 29, 1997) – Ural painter, Professor of the Sverdlovsk Architectural Institute (1968-1989). 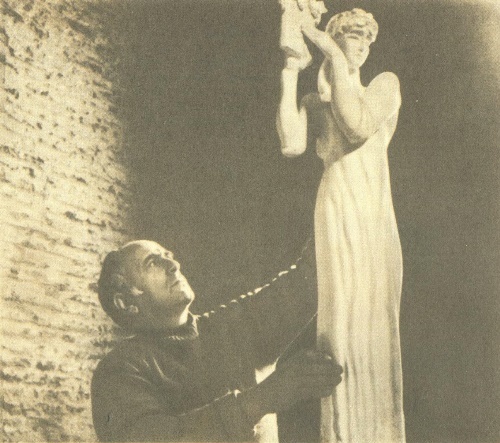 Member of the USSR Union of Artists (1951) and Honored Artist of the RSFSR (1964). 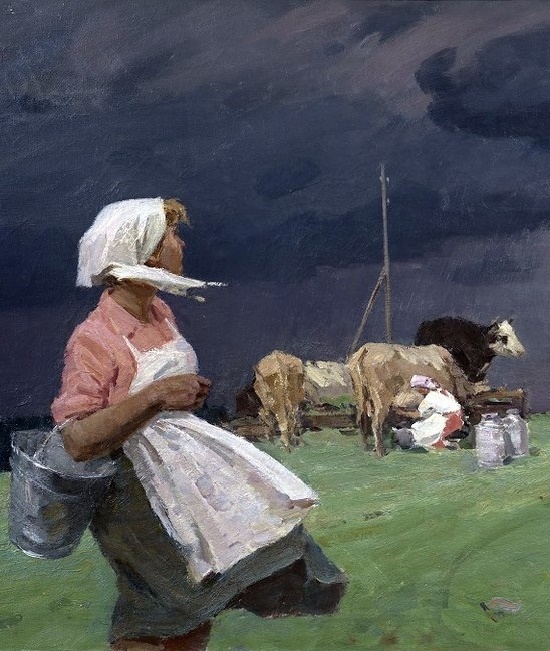 A real “singer of the Urals”, the artist created a whole series of epic, lyrical and industrial landscapes. Working on the Ural landscapes, he seemed to dissolve into a majestic nature, merged with it, and it confidently revealed to him the secrets of the unique combination of colors. Also widely known as a master of genre painting, he raised the importance of the domestic genre in the period when it was in a certain decline. 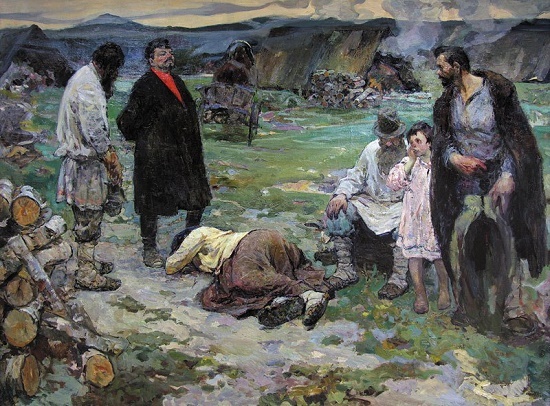 In the genre picture, Alexander Filippovich showed himself as a subtle psychologist. Born July 10, 1921 in the village of Efremovka in the Barabinsky district of the Novosibirsk region, in 1930 the family moved to the city of Kemerovo. His epic paintings were always full of love and admiration for his homeland. In 1938 he entered the architecture faculty of Novosibirsk Institute of Civil Engineering. Simultaneously, he worked as an artist-animator at the Novosibirsk studio of popular science films.